For Francisco Torrado, DVM SGU ’12, becoming a veterinarian seemed like the natural thing to do with his life. His mother is a registered nurse and he always loved science and medicine, but it was spending all of his summers on his grandfather’s farm in Puerto Rico that solidified his calling to veterinary medicine. Dr. Torrado’s passion for the profession remains as he serves as a Relief Veterinarian at Live Oak Animal Hospital in Vero Beach, FL. The small animal clinic is mainly dedicated to cats and dogs and has allowed him to utilize his training and expertise with emergency and critical care cases for the past three years. 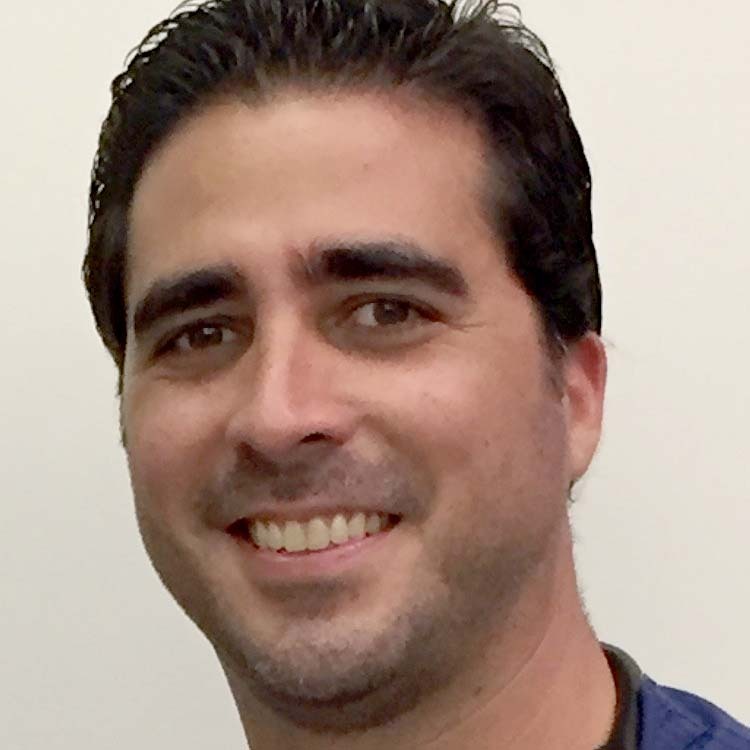 After graduating from high school, Dr. Torrado attended the University of Puerto Rico’s Mayaguez campus, graduating in 2002 with a bachelor’s degree in animal industry. In 2008, he enrolled at the School of Veterinary Medicine at St. George’s University. A huge sailing enthusiast, Dr. Torrado bought and lived on a sailboat while attending classes for his last three years at SGU, allowing him to enjoy Grenada and the region by land and by sea. Dr. Torrado enjoys visiting Grenada every chance he gets, annually sailing from Florida to Grenada to visit friends and professors at SGU and to celebrate in the popular Grenada Sailing Festival. On his last trip to Grenada, he got engaged to his fiancée, Haley, at the Aquarium Restaurant on island. His fiancée, who he met during his year of clinical training at the University of Florida, loved Grenada so much they decided to return in November 2015 for a beach wedding. While preparing for his wedding, Dr. Torrado and two of his classmates also participated in a Grand Round. He felt it was the perfect opportunity to give back and share his experiences with the future veterinarians. He spoke of how SGU played a major role in how he got to where he is today and answered their questions on internships and what to expect after graduation.